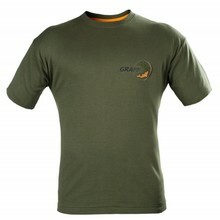 High quality t-shirts and sweatshirts suitable for fishing. They are made of pleasant and functional material. We provide clothes of various sizes and colour design. 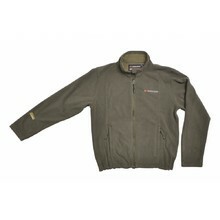 Choosing the right clothes is essential in order to achieve the perfect fishing experience. Antiallergenic and antistatic cotton, reinforced ribbing on neck, flexible flat seams. 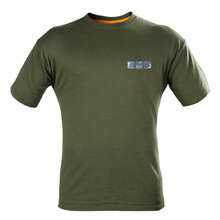 Non-allergenic and anti-static cotton, reinforced neck ribbing, flexible flat seams.